We are proud to present the winners in the ‘Albums of the Year’ category of the Annual Game Music Awards 2015. 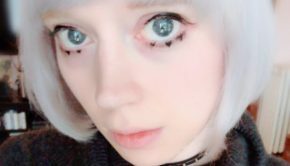 These panel-voted, officially-recognised awards provide a thorough and wide-reaching recognition of achievement in game music over the last year. 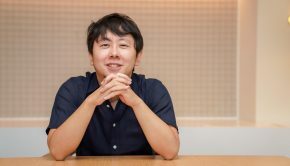 The panelists have selected their choices by carefully considering the merit of the game music created this year — as art and entertainment, as part of in-game experiences and as part of stand-alone albums. Congratulations to all winners, runners-up, and nominees. For the first time since the series began, people from outside Japan got to get hold of an official soundtrack album for Super Smash Bros. 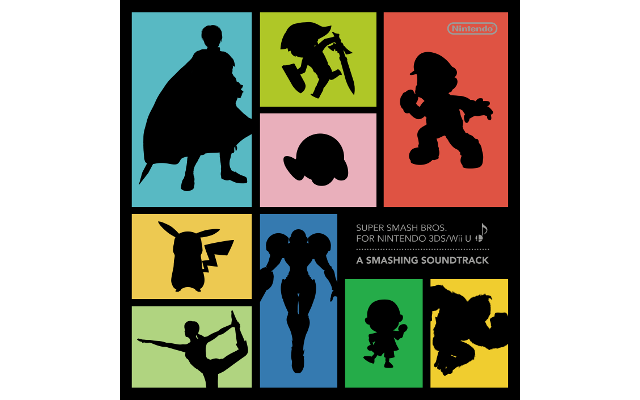 Combining original music and franchise arrangements from the recent Wii U and 3DS releases, the Super Smash Bros soundtrack CD is not one to be missed for Nintendo fans. The long-awaited commercial release of the London Symphony Orchestra’s Final Symphony does not disappoint. 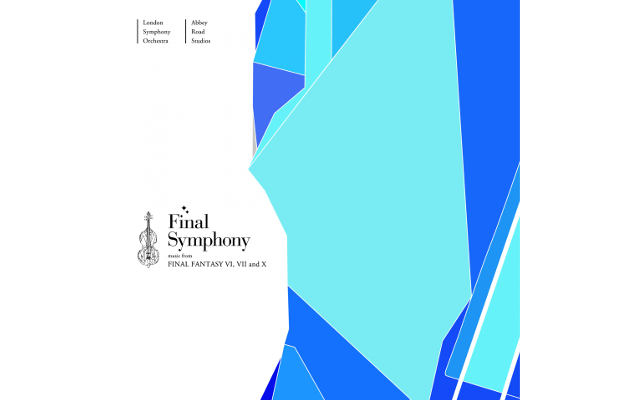 It features lengthy, classically-influenced arrangements of scores from three beloved Final Fantasy games, capturing their narratives and spirit with great depth and complexity. 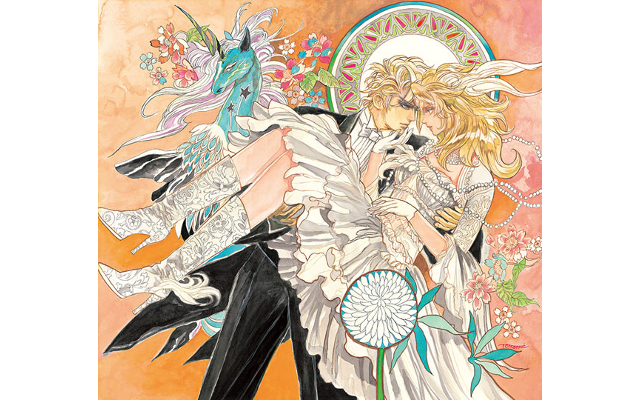 The third album from the popular Re:Birth series, Re:Birth II -Ren- features stirring rock arrangements of battle themes from the SaGa series. Mainly a blend of electric guitars and retro synths, as well as explosive vocals in several tracks, Kenji Ito has crafted an album that will certainly please fans old and new alike. 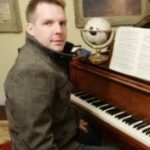 This year’s AGMA-winning score for Undertale was also the subject of an officially-approved arranged album from Ace Waters and RichaadEB. 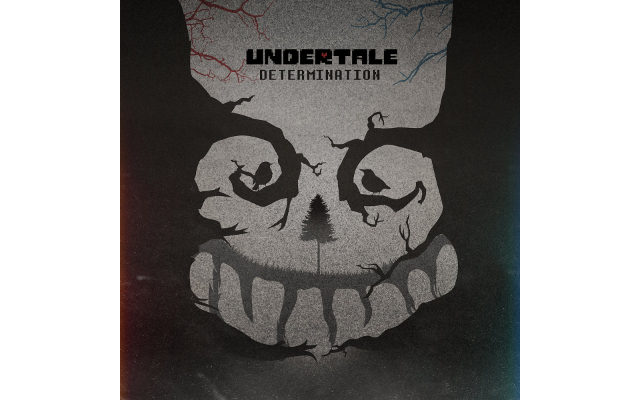 The double album explores the emotions of Undertale with a mix of rocking battle covers and ethereal area theme interpretations. 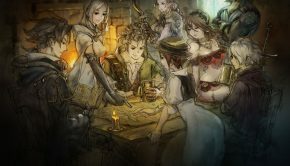 Gust commemorated its history with a staggering release showcasing their flagship Atelier series and lesser known titles. 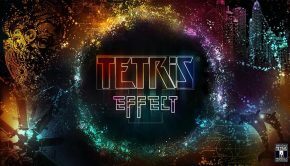 With a whopping 44 discs, it sets a record for largest video game music release while showcasing a breadth of music styles from its top quality sound team. 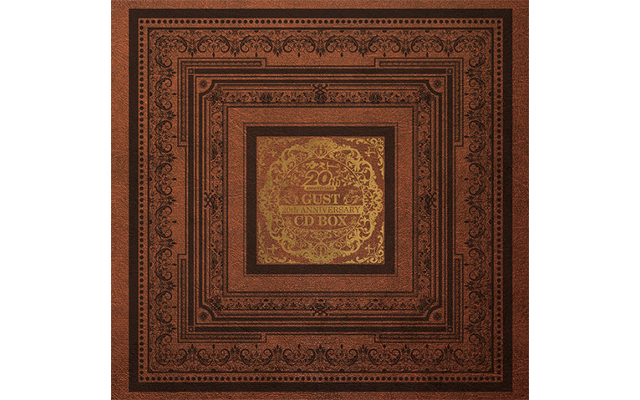 2015 really brought the vinyl revival to video game music, with numerous impressive releases. 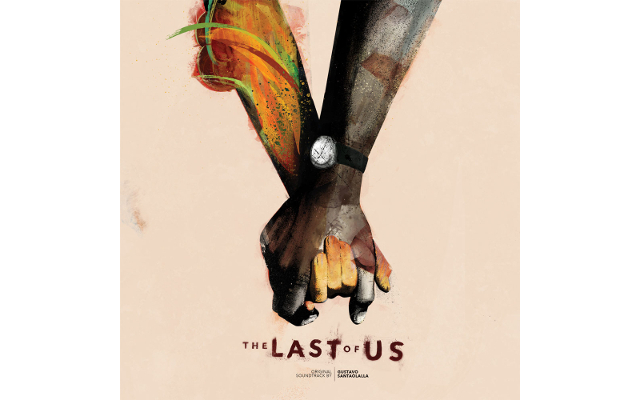 However, the very best of these is Mondo’s beautifully-designed, meticulously-recorded 4xLP set featuring Gustavo Santaolalla’s complete score for The Last of Us. Deceptively simple on the surface, Clay Memory is another chiptune masterwork from Ubiktune. 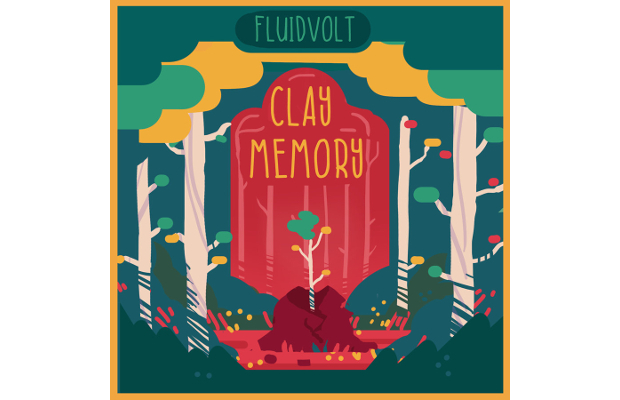 Utilizing samples of over 300 instruments and taking direct inspiration from Mother 3, composer fluidvolt combines everything from jazz to traditional Japanese sound into the most charming chiptunes of 2015. Junya Nakano’s first original album is in vein with his many game music works, featuring ethereal atmospheres and subtle textures. 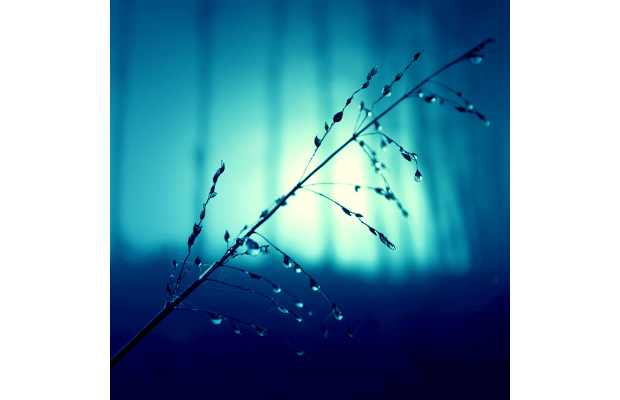 Modestly released on Bandcamp, it is an evocative musical journey filled to the brim with emotion and strong imagery throughout. Winner descriptions by Christopher Huynh, Chris Greening, Joe Hammond, KT Wong, Don Kotowski, and Oliver Jia. Posted on February 16, 2016 by Chris Greening. Last modified on February 13, 2016.